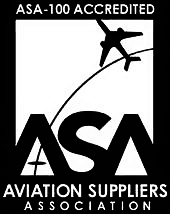 Headquartered in the Chicago area, Aertrade is a premier supplier in the commercial aviation aftermarket business. 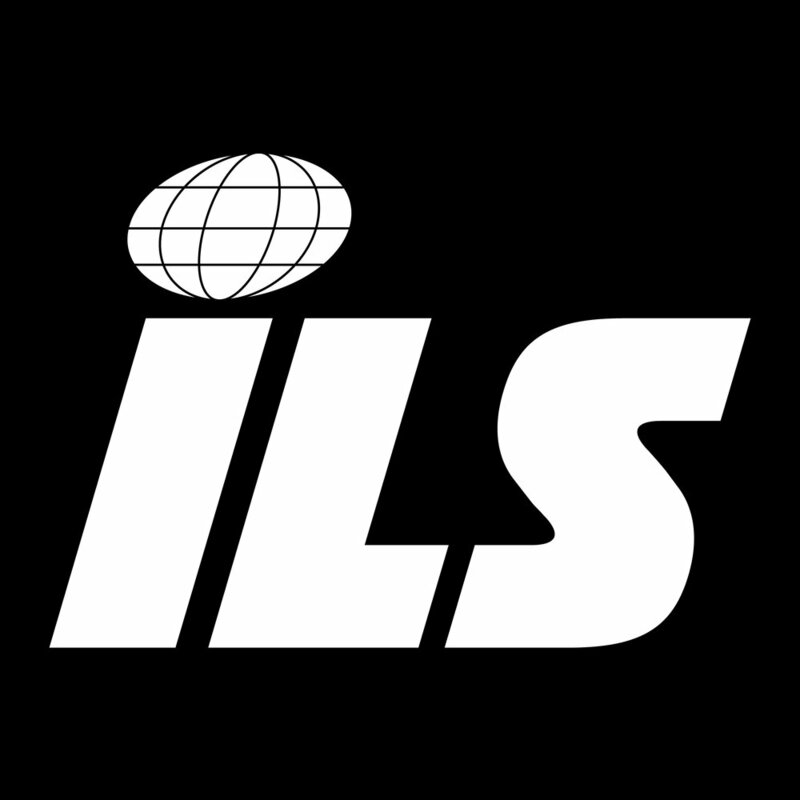 We are a service-driven aviation materials trading company that specializes in inventory solutions to the worldwide commercial aviation marketplace. As a global service company, we work closely with our business partner network to maximize our effectiveness on a wide range of material requirements for our customers. From simple parts transactions to highly intricate supply chain management programs, we are committed to providing practical business solutions that meet our customers’ needs. Find out why Aertrade is the right choice for you.